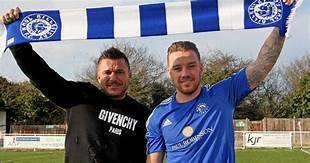 The club are delighted to announce both the return of Harry wheeler as first team manager and Jamie O’Hara as player/assistant manager. ‘’I have unfinished business here, I’m not too proud to let my ego get in the way of business, I never have been. 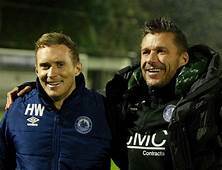 “I am delighted to say even though I have been away from my family and friends for months, I have been in regular contact with the club, I wish Dean and Stuart all the best but needed to make the change, it was made well aware that me and Harry had our differences that resulted in Harry leaving the club, we have spoken at length and what happened is in the past and I’m so pleased that he has returned to finish the job he started and is joined by Jamie who was worked hard completing his coaching badges and I know will give 110% in his first coaching role working alongside Harry, Jamie still has plenty to give on the pitch so will return as a player/coach and will play a massive part on and off the pitch as we look to push to get back into the play-off places. 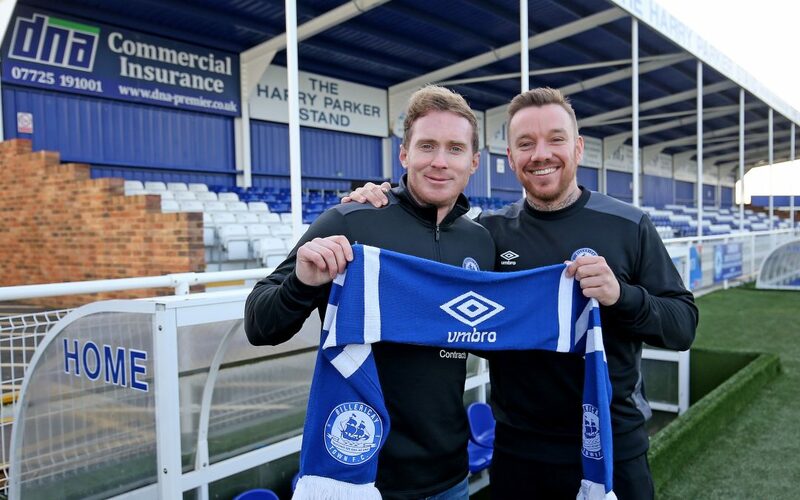 Jamie O’Hara will take first team duties tomorrow at Concord Rangers with Harry Wheeler taking over from Monday. Great to see Harry back & let’s hope it’s for the long term. Missed Jamie’s influence in the middle of the park & along with a fit again Sam Deering there is hope yet of a play off place. 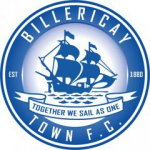 With an Academy in the near future it will be great to develop our own youngsters. Its good to have them back. best wishes and success.